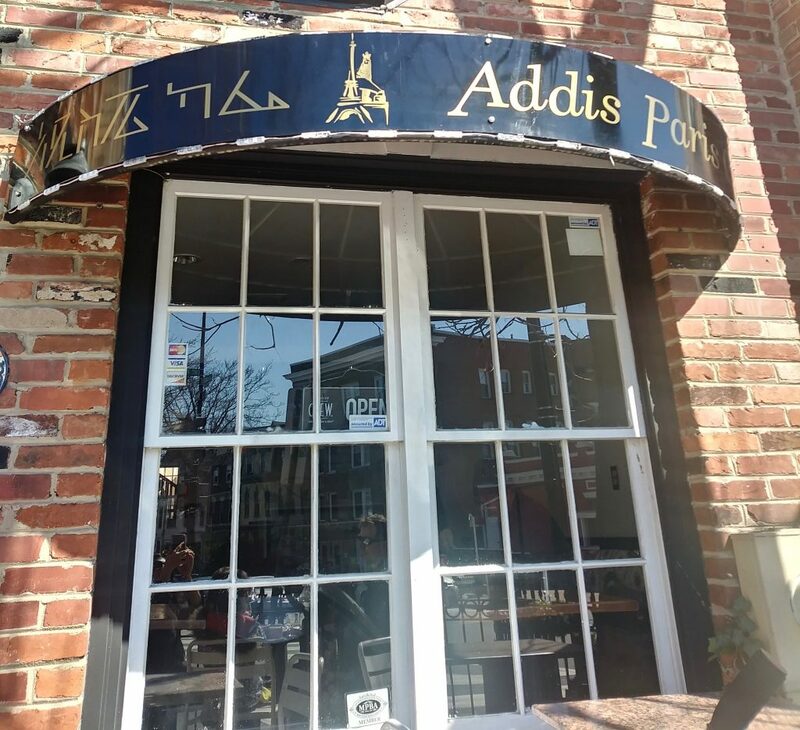 My family and I came across Addis Paris Cafe last weekend during their soft opening. They’ve taken over the spot next to Sun Cinema where the Lia Cafe used to be. We stopped for some Ethiopian food and nutella crepes – both were great. Lovely lady running the place.